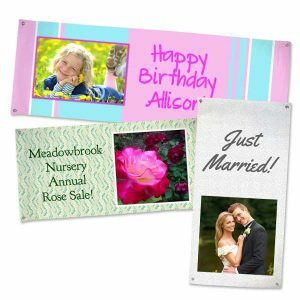 There are so many great ways to include photo prints and photo enlargements in your life, your décor and to make and give as clever gifts. It’s retro and cool to try old school photo printing—and we have all the photo reprint classics to make your own photo product suggestions—at some of the best prices around. 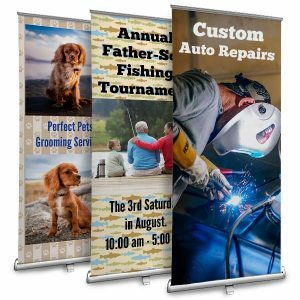 Whether you want to frame 8×10 prints or show off your favorite photo on our custom photo banner, we have a variety of options for all your printing needs. 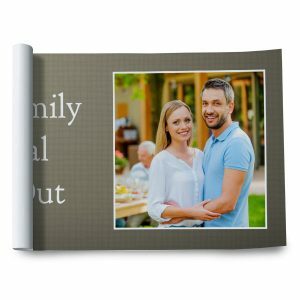 Start by taking a look at the many options available to you to prep and print basic photo reprints through extra large photo prints. 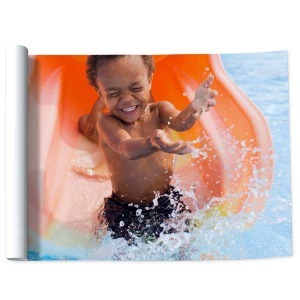 From a simple stack of photo wallets pictures to give the grandparents, to lovely 24×36 photo print giclee fine art that can adorn the walls of your own home, Winkflash has you covered. 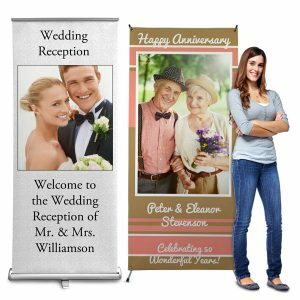 Let’s begin at the top with a look at Winkflash poster enlargements and large prints that extend up to size 24 x 36 photo print. Two of our most popular products are the 20×30 poster and the 24 x 36 print. 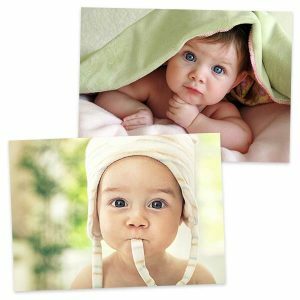 These extra large photo prints are the hottest items for updating a wall, bedroom, bathroom or the kids’ room. With home DIY shows all the rage, consider prepping a few of your own 20×30 prints for a seasonal wall update. Make reprints of exactly what you want. Our standard photo reprint enlargements are printed in the U.S.A. and placed on real silver-halide paper. We offer glossy or matte finishes. 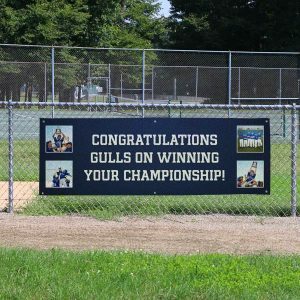 If you are looking for a photo enlargement that is just a little bit more special, also see our Metallic Print photo prints. We offer these in sizes 4×6 to a 20×30 print. Metallic Print photos feature a shimmering high-gloss finish and iridescent look. 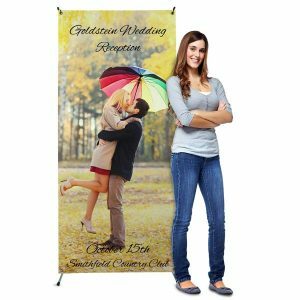 So, if you’re looking for a 20×30 printing service to decorate a focal wall in a big way or you want to go with a classic 8×10 enlargement, we have all the custom printing options available right at your fingertips. 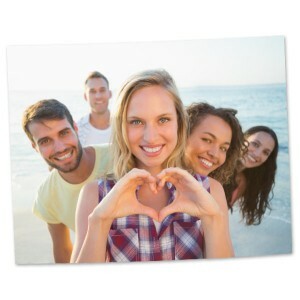 Upload a photo, select a photo enlargement size and go big with your treasured photos! 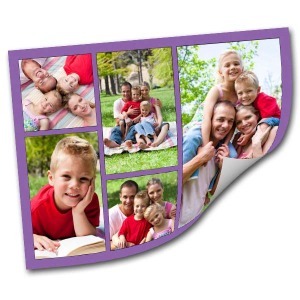 Another cool way of bringing more imagery to life using photo enlargements and photo prints is by making a picture wall. 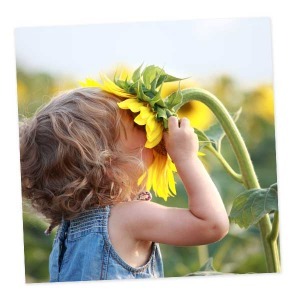 Have you noticed these photo walls cropping up at your local coffee house, neighborhood shops or a hip mom’s hallway? We’re talking about those large wall spaces that feature a gallery collection of delightful slice-of-life photos. Perhaps it’s the Instagram effect, but everywhere we look we’re seeing more and more square sized photo prints as major components in those trendy art walls. What if you interspersed your large poster prints with small scatter photos? Try mixing rectangles and squares. 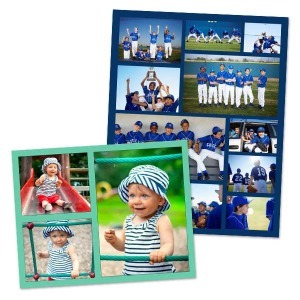 Make a few 20×30 prints and pair these with 8×8 prints. 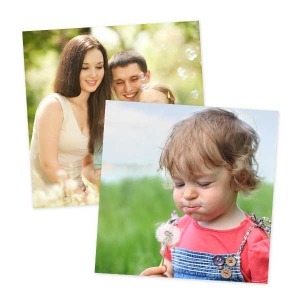 Why 8×8 photo prints? This size perfectly frames details from life, and is just large enough to make an impression. 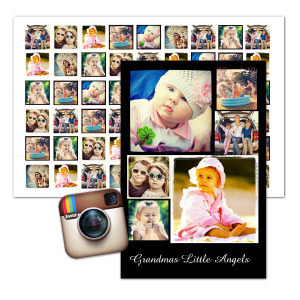 Or, make your own Instagram poster to feature up to 77 photos presented in a stylish frame! Did you know that Winkflash has a print order integration that can directly find your social media photos on Facebook and Instagram? This means you can order those Instagram squares and you will not have to do the cropping. Look through our wide selection of sizes and dimensions, and then compare our prices. 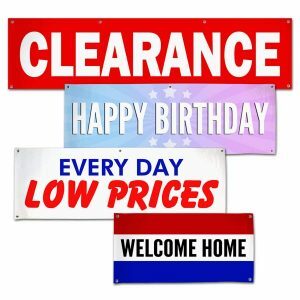 We are usually running the lowest price specials on our photo reprints, 20×30 poster prints, poster enlargements and accent 8×8 prints.